PalatiumCare is easy to use, easy to install, and easy to maintain. PalCare does not require a proprietary computer which will allow staff to view emergency alerts and program devices form any network computer location. 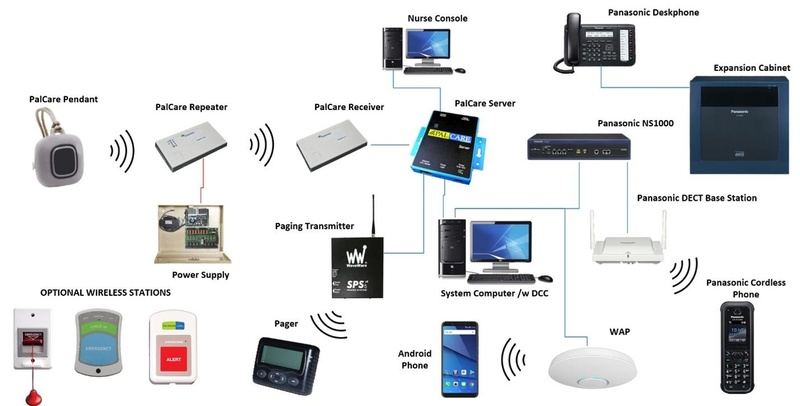 PalCare software was designed and developed to provide a customizable solution capable of interfacing with Panasonic phones, pagers, radios and android/iPhone devices. 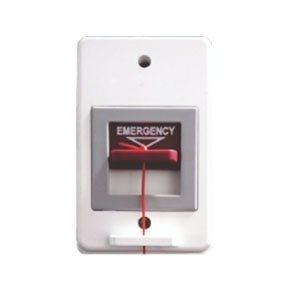 Allows remote access to emergency call reports for authorized user anywhere around the world. 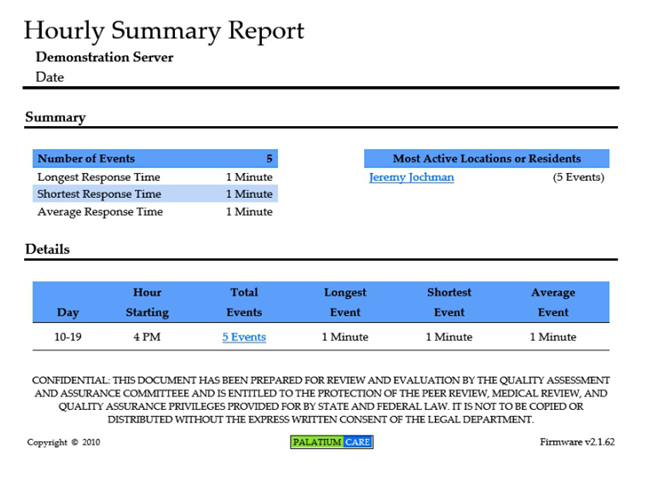 Can be configured to automatically email maintenance reports to Administrative staff. Provide your residents with the security of being able to call for assistance anywhere with the Palcare Mobile Help Button. Registered to your resident by name, the alerts are sent out via 900MHz wireless protocol to various repeaters located strategically throughout the facility. 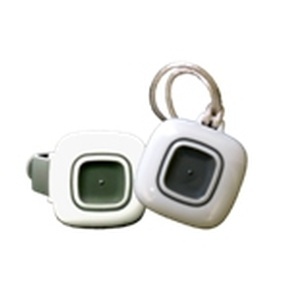 Provide additional assurances for your residents with wireless stations. Will allow for flexibility in a retirement setting or when offering assisted living. 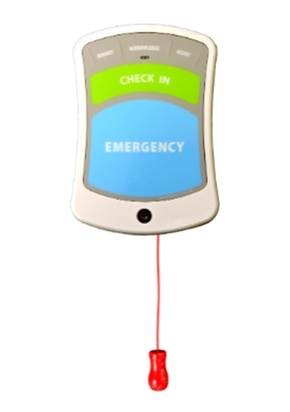 Check-In & Emergency call buttons for residents. Rounds, Acknowledge and Assist buttons for staff. Audible acknowledgement when the device is activated. Monitored for low battery condition. The wireless pull cord station is perfect for common areas, resident bathrooms and common bathrooms. 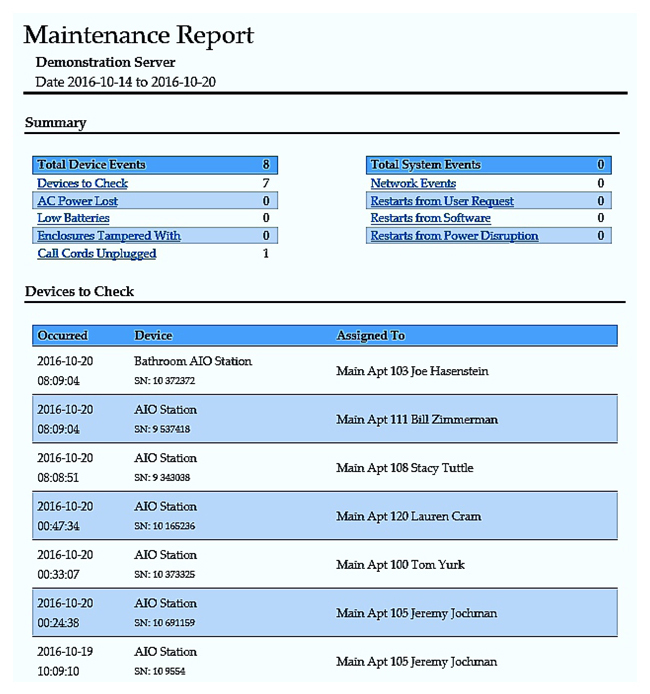 The PalCare software with its many capabilities offers a robust list for reporting capabilities that put your facility’s critical e-call data only a few clicks away. Not only can the reports be viewed in any range of time needed, but critical reports such as maintenance and hourly summary can be sent directly to your email! Let Us Assist You with Choosing the Right Emergency Call System, Call Us Today!